Bull Rider Jesse West is on top of the world and fighting for the title of a lifetime at the bull riding finals in Las Vegas—until he crashes into Tara Kent in the stands at the rodeo arena. He seizes the opportunity to confront the girl that broke his heart by disappearing out of his life. 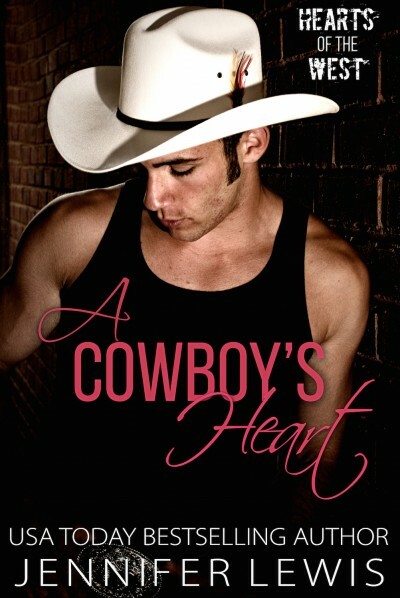 Tara’s heart is fragile from fresh heartbreak and the last thing she wants is to put it on the line for a reckless cowboy. But the chemistry between them is stronger than ever and Jesse will stop at nothing to claim his prize.